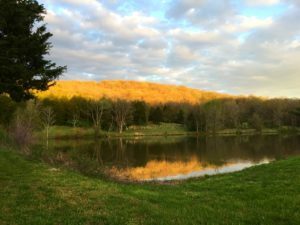 We are pleased to announce IAGARB will be holding its 32nd annual meeting in Labadie, MO. 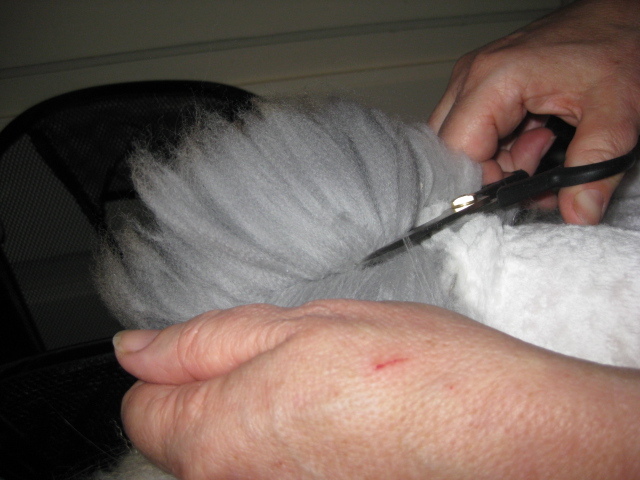 Information regarding workshops and registration will be posted as soon as it is available. 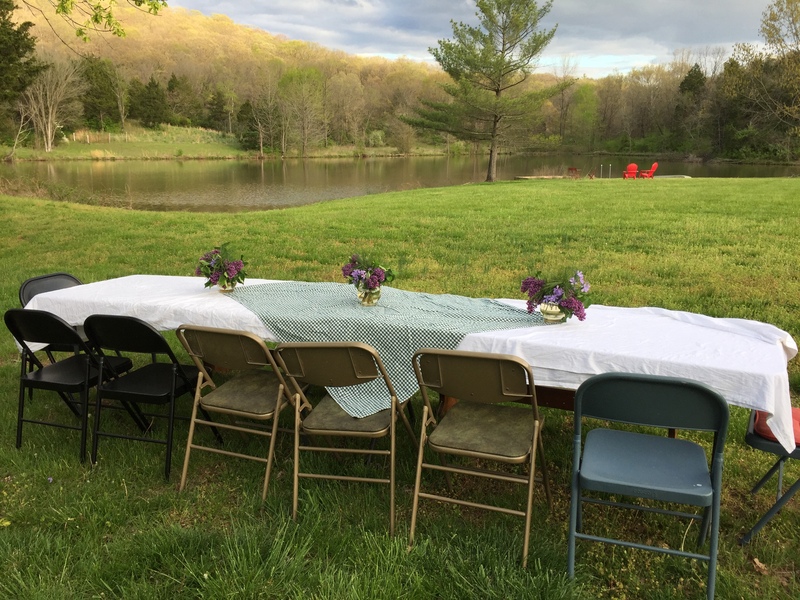 Ready for the Chef’s Dinner Saturday night. 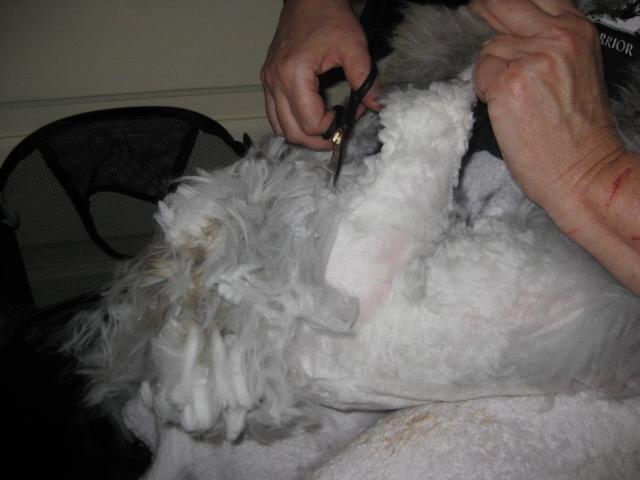 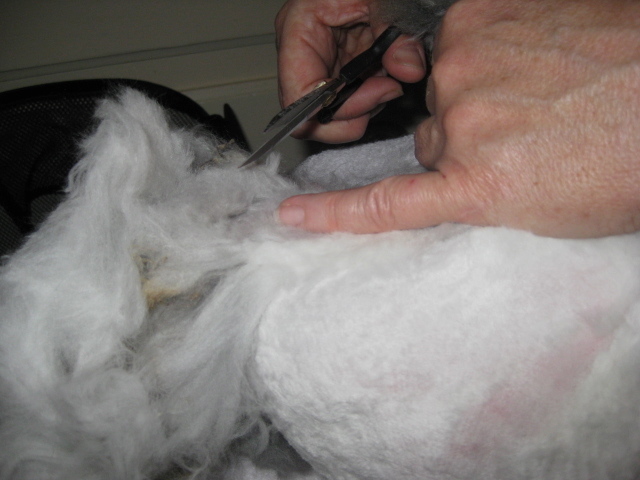 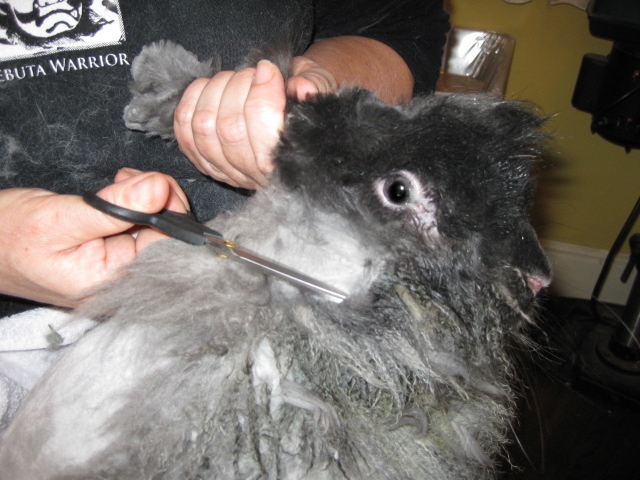 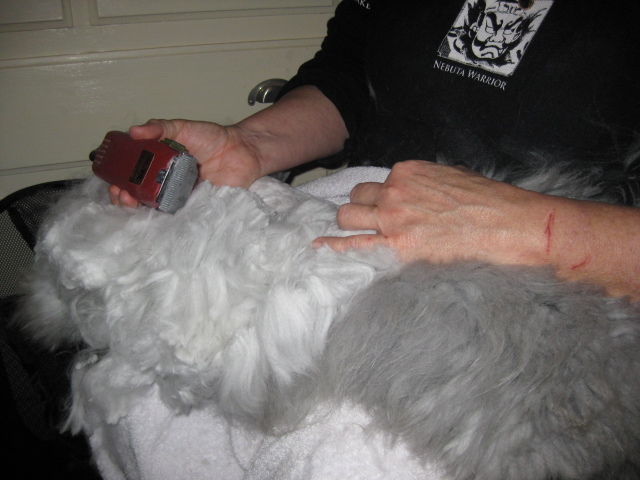 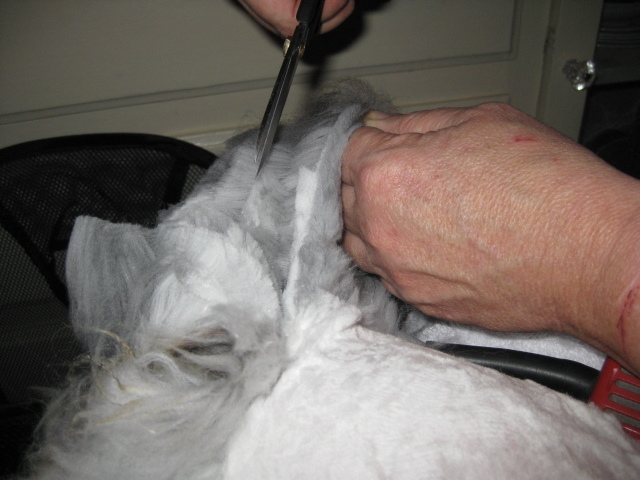 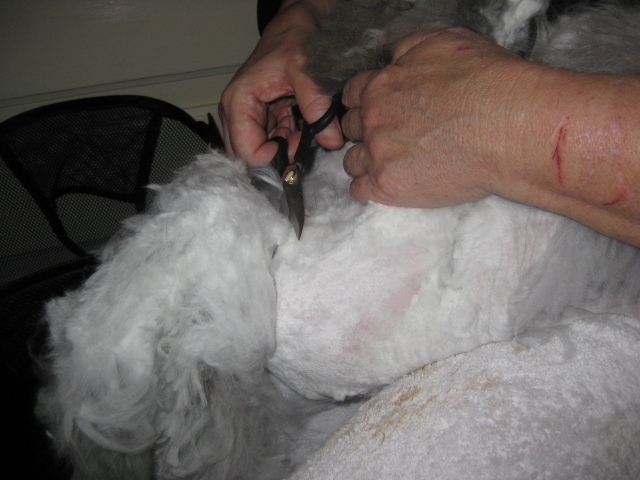 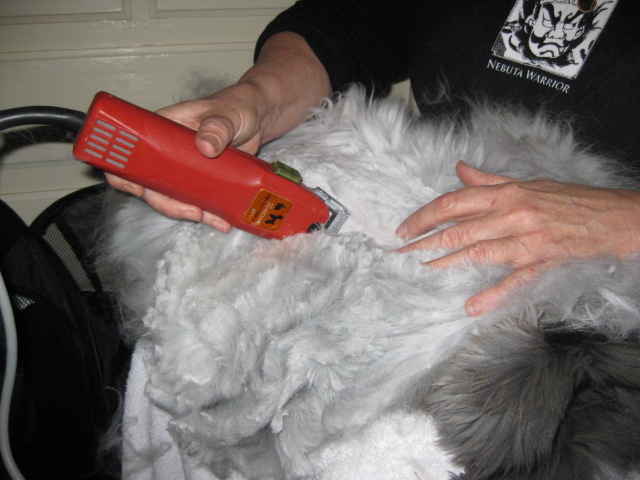 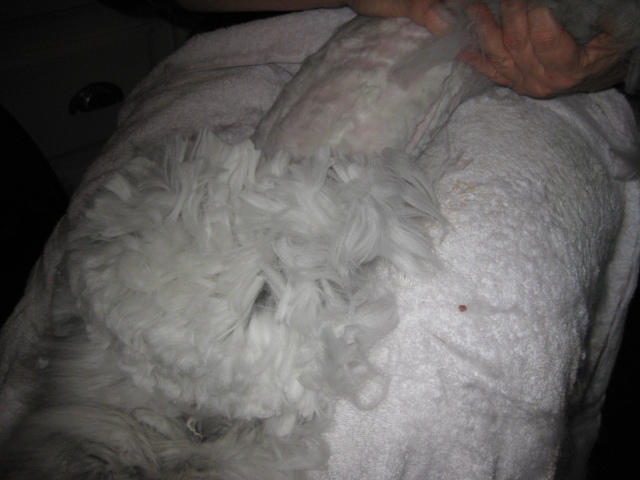 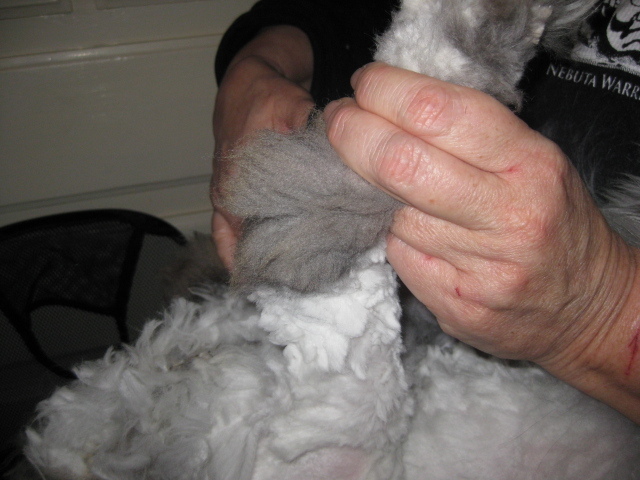 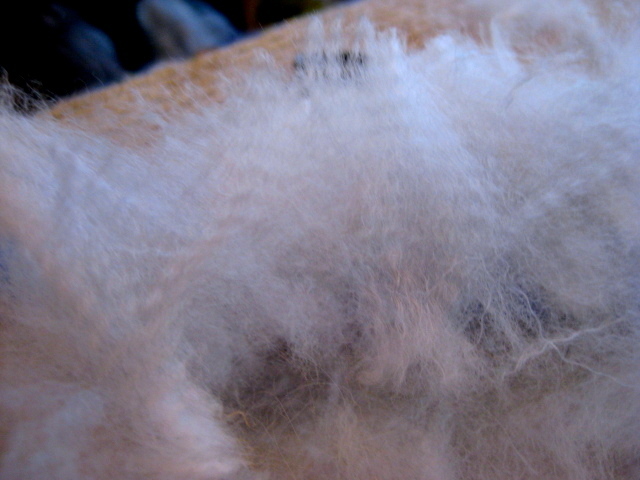 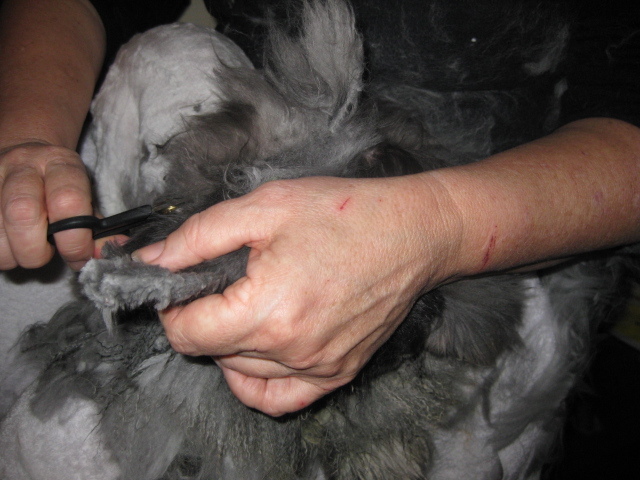 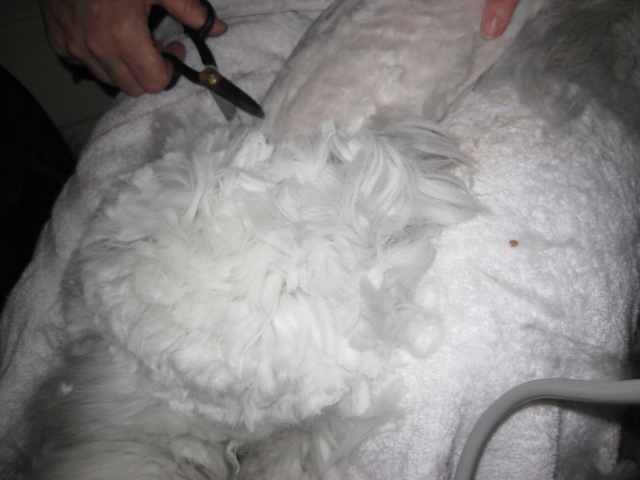 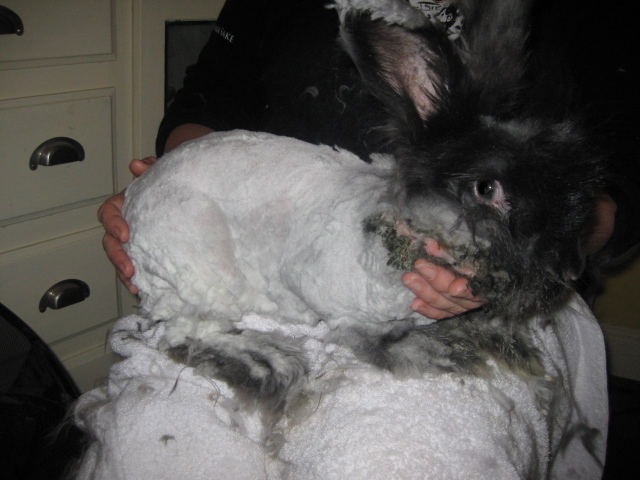 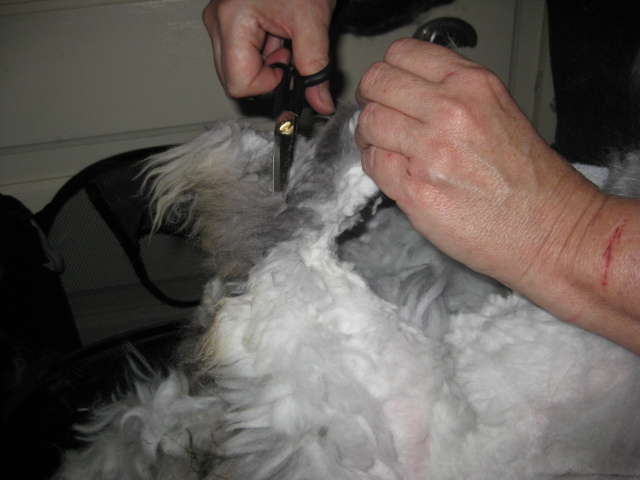 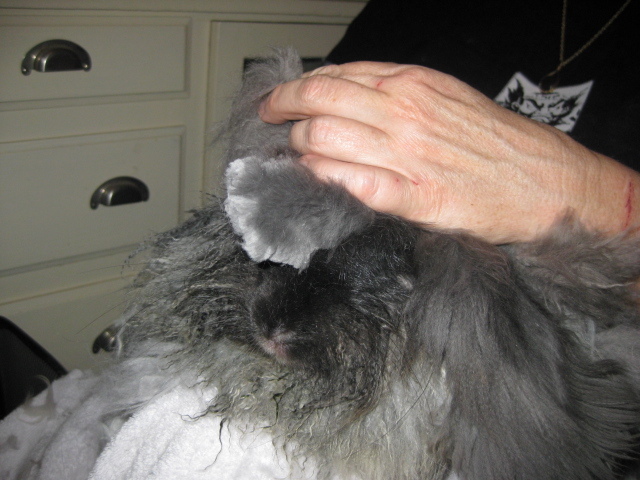 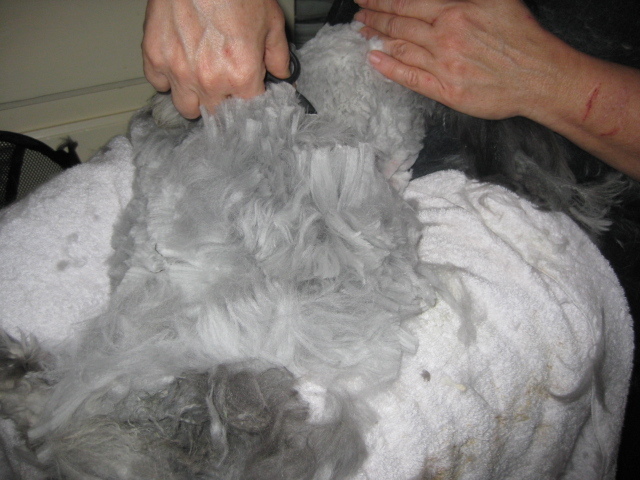 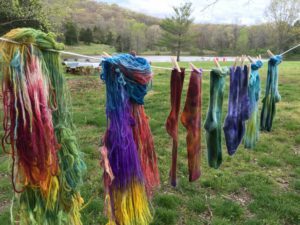 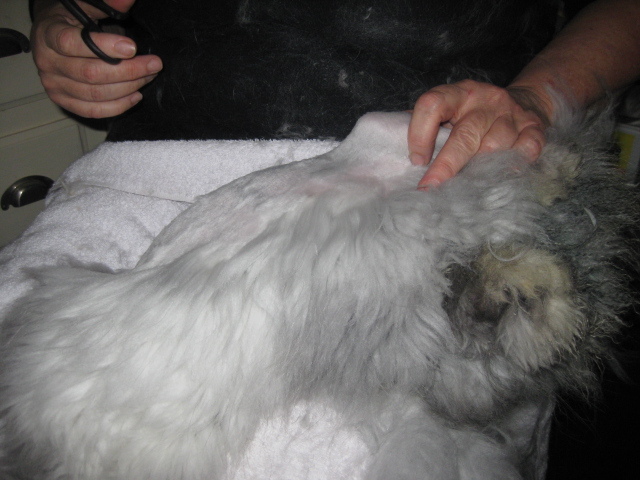 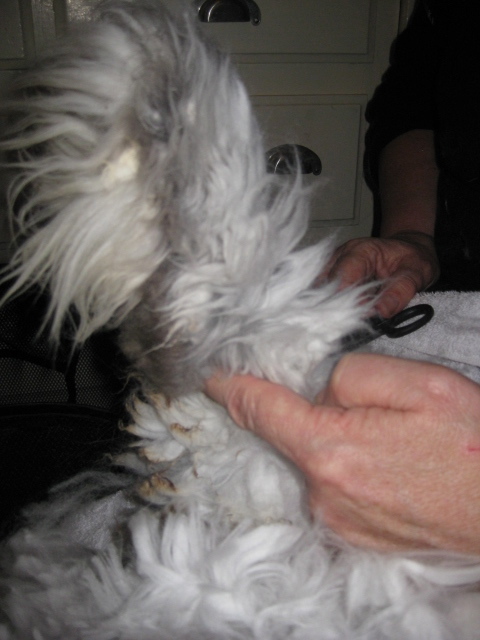 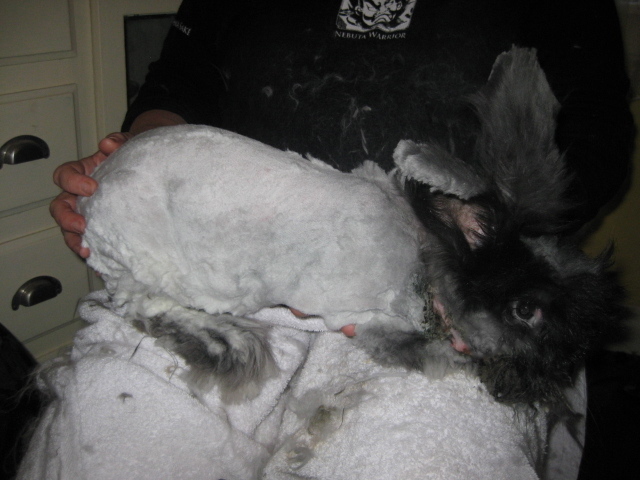 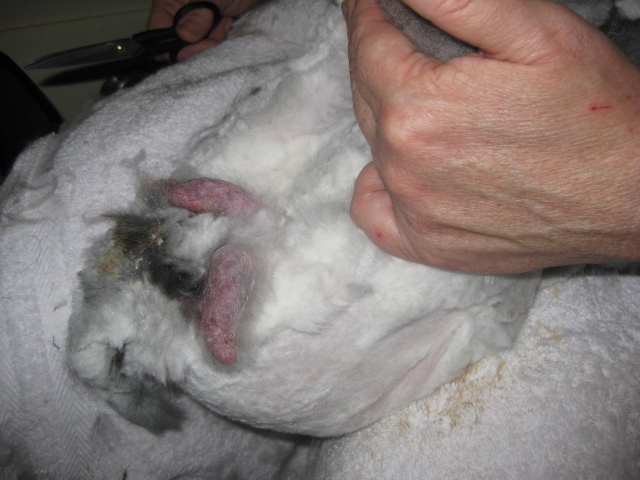 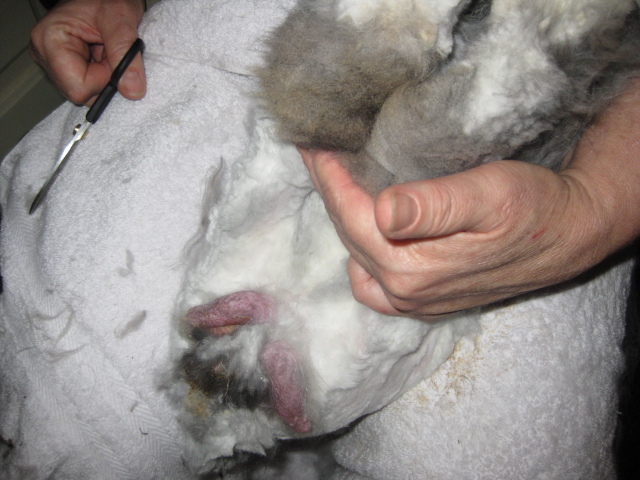 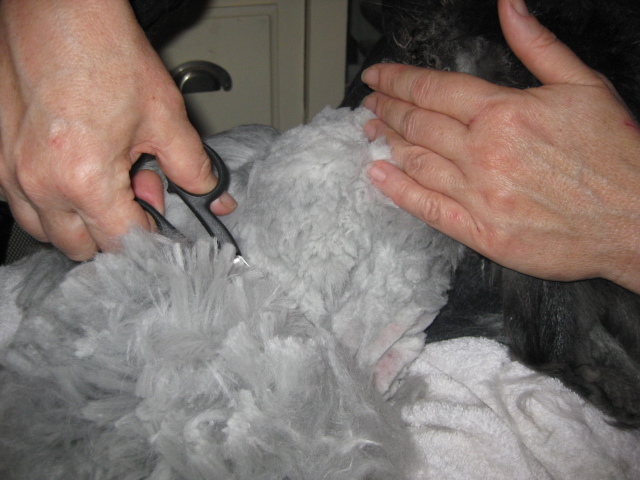 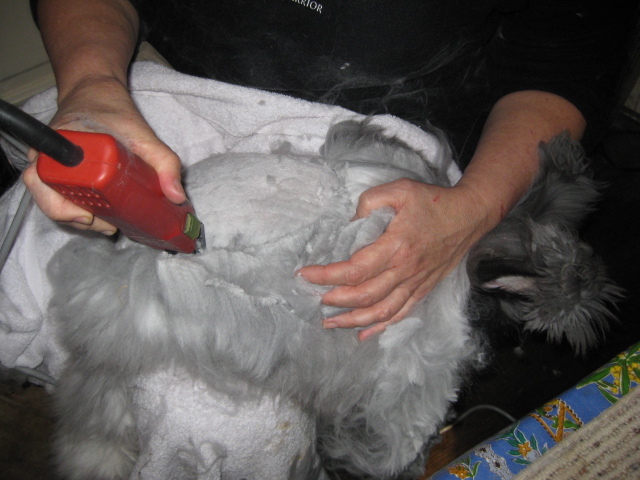 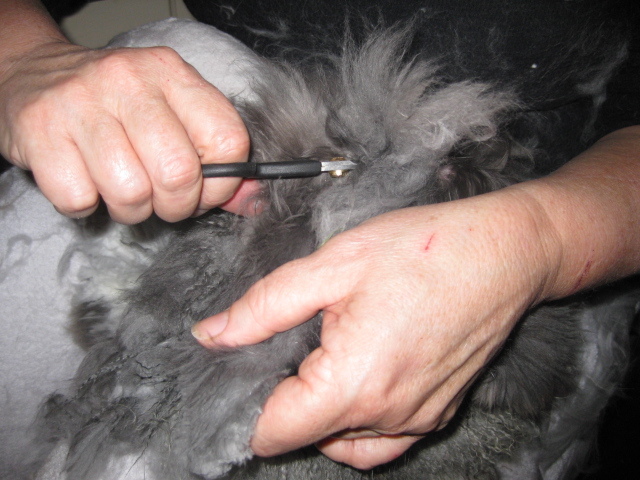 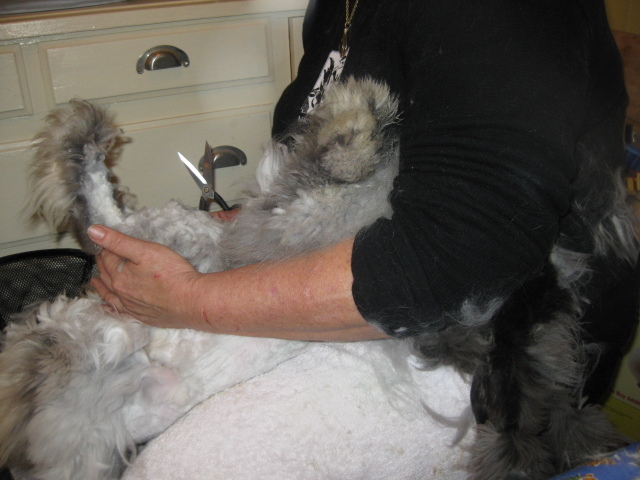 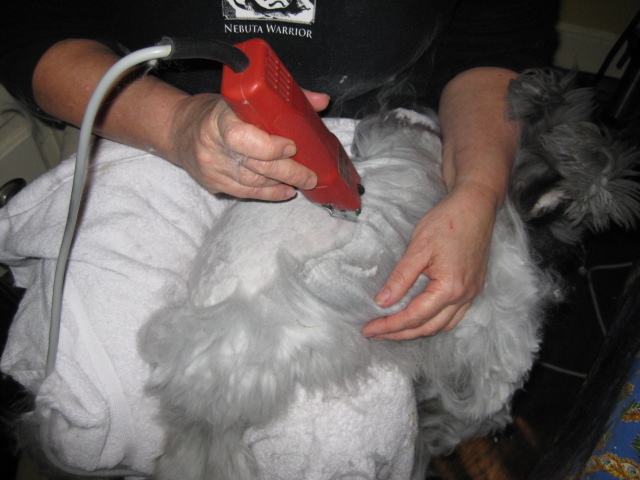 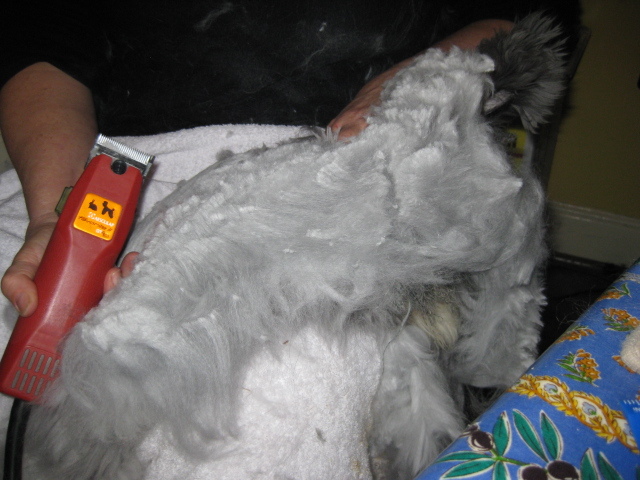 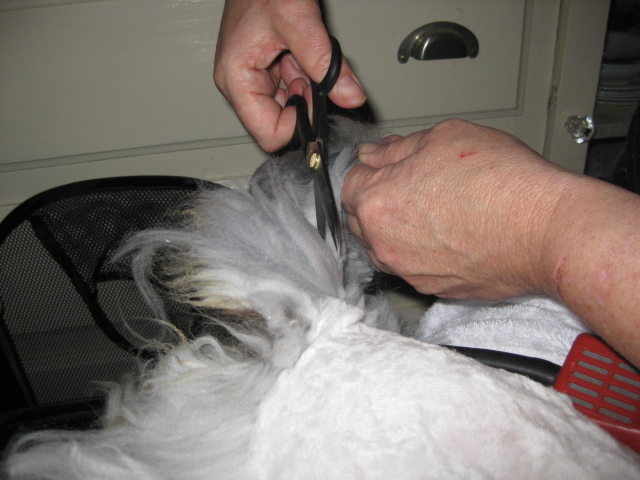 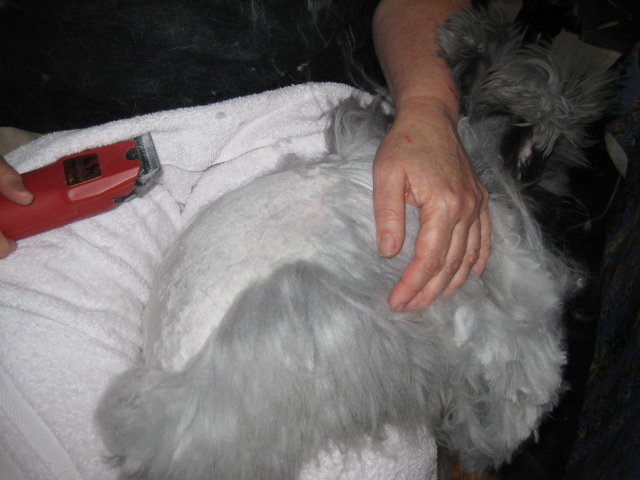 This entry was posted in Annual General Meetings, Fiber Events, Fun, Registration testing, Shearing Parties, Workshops and tagged angora registration, angora shearing demos, angora workshops, German Angora, IAGARB AGM, Registration testing. Bookmark the permalink.